Bus driver questioned in tragic death of 3-year-old child. A three-year-old boy was killed when he was hit by a bus in Jerusalem Tuesday afternoon. The bus driver rushed the child to a Terem emergency medical center, where paramedics began treatment and resuscitation efforts. 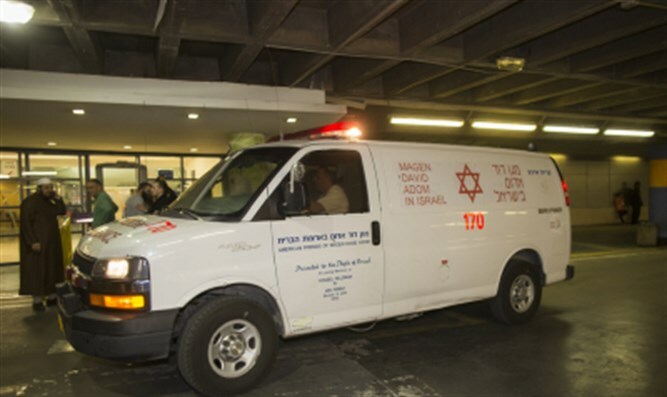 The child was then evacuated to Shaarei Tzedek Medical Center in Jerusalem in critical condition. The boy was pronounced dead at the hospital. The bus driver was detained for questioning by the police and the bus was seized. The police have opened an investigation into the circumstances of the terrible accident.